The storm has passed and glorious turns await!! 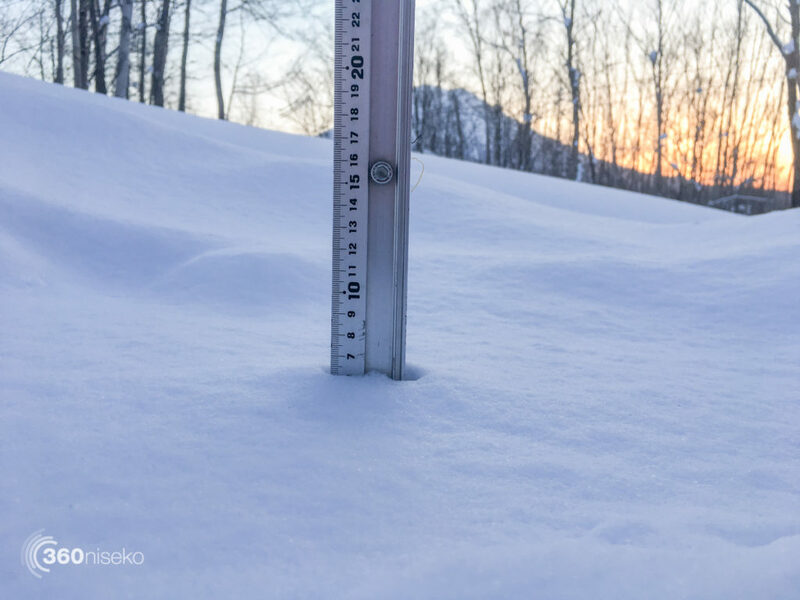 *6cm has fallen in the last 24 hours in Niseko. At 7:00 today the temperature was -6°C. After a wild few days of strong winds and a heavy snowfall this morning it loos like we are in for a real treat. The wind has gone it is a perfect bluebird and clear skies and up on the mountain it will be one of the best days of the season!! 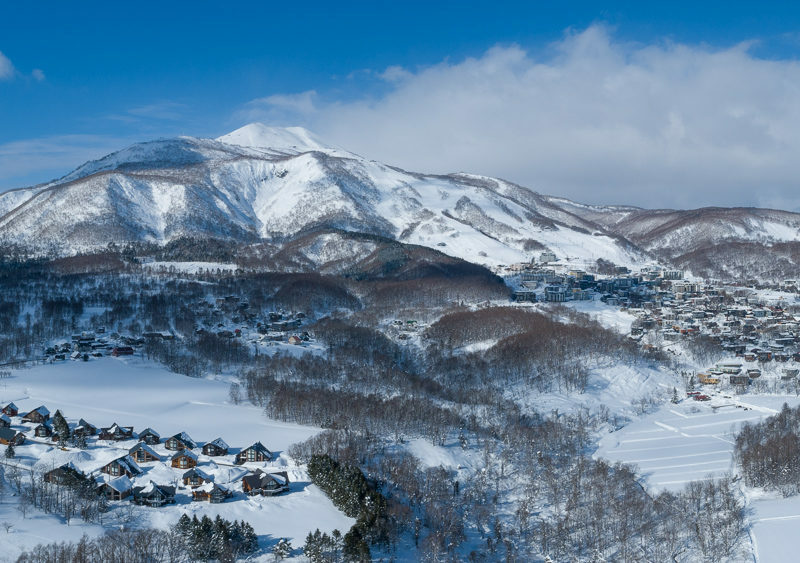 Caution is advised as there will be wind loaded cornices everywhere but on the resorts and managed areas – OH YEAH! !